Ascending Butterfly: Kmart Latina Smart Brand Ambassador! Guess Who was selected as one of Kmart's Latina Smart Brand Ambassadors? If you guessed ME, then you are right! Ascending Butterfly is now a Kmart Latina Smart Brand Ambassador. I'm sure you noticed the badge displayed a few days ago, but I wanted to hold off on posting an official announcement, until they made the announcement first! So now it's official, I'm a Kmart Latina Smart Brand Ambassador! 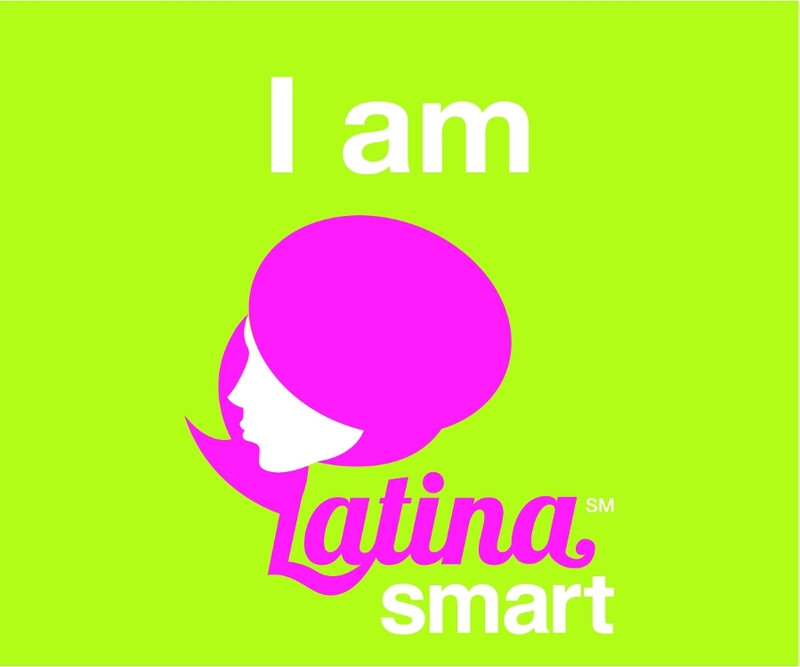 The Latina Smart Facebook page is a community that helps to empower Latinas of all ages by exploring the many different ways we are Latina Smart, culturally, politically, as well socially. The Latina Smart Scholarship Fund was launched in celebration of Hispanic Heritage Month, and I am impressed by the commitment to the Hispanic Community Kmart is making with the Latina Smart Faceook Page, special Scholarship Fund, and this Brand Ambassador Campaign. Being an Ambassador will be a multi-faceted role with many duties, but the one I'm super excited about is the fact that Ambassadors in this program are being asked to judge the allocation of $25,000 in Scholarship monies via the Latina Smart Fund. Between Sept. 15 and Oct. 31, eligible candidates can apply for the Latina Smart Fund scholarship by either submitting a 750-1,000 word essay, or uploading a two minute video of themselves answering a topical question to Kmart's Latina Smart Facebook page. The top 50 contestants, or most "Liked" entries, will be rated by the Latina Smart Ambassadors (Blogueras) based on criteria such as originality, style, and enthusiasm. The top 20 selections will then advance to the final round where a panel of experts in the areas of business and education will choose one $10,000 scholarship recipient and three $5,000 runner-up awards. 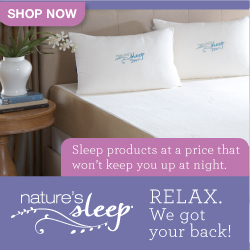 For more information, please visit www.facebook.com/latinasmart. There will of course be great Kmart Giveaways in store for YOU loyal Ascending Butterfly readers so please stay tuned! If you have a student in your life that would be eligible, please encourage them to apply as soon as possible! FTC Disclosure: I am participating in a Brand Ambassadorship with Kmart Latina Smart which makes me eligible for additional incentives. @Patricia - Gracias! Siento un orgullo muy grande ser seleccionada por Kmart para esta programa!